Join Wayne Fox, Macedon resident and amateur astronomer, as he details his experience in Santee, South Carolina for the total solar eclipse. This fulfilled his life-long dream and he managed to record it digitally so he could share it with others who were not fortunate enough to have this amazing experience. This will be a technical and emotional presentation guaranteed to engage adults for a variety of reasons. 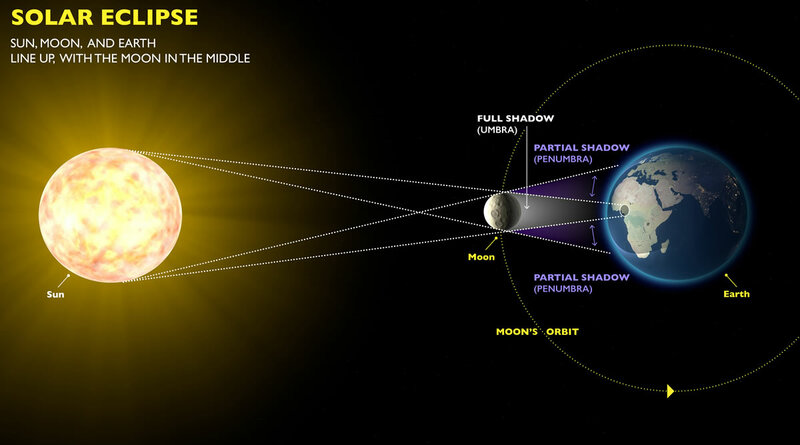 Find out what you did not see outside zone of totality (and learn what can be expected when Macedon will be in the zone of totality on April 8, 2024). Fox will also bring and set-up the telescope he used to record the experience. Please call the library at 315-986-5932 to register.